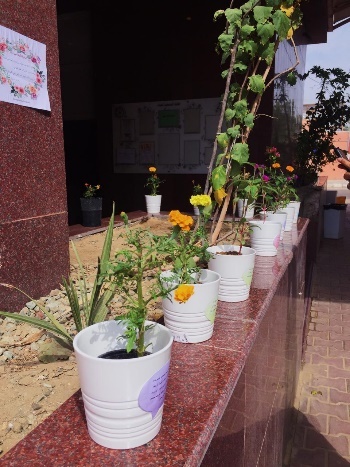 The Department of Education and Psychology launched an initiative entitled "And We Cause Therein the Grain to Grow" on Sunday, 19 Jumada Al-Thani, 1440 A.H. 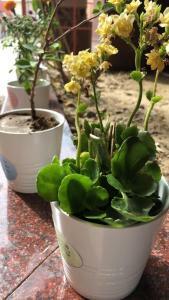 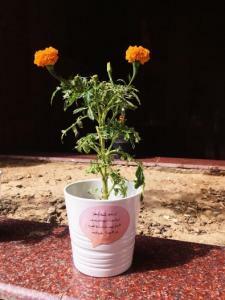 The initiative aims to instill the value of volunteer work, raise environmental awareness about the importance of agriculture, and plant flowers and trees on the college campus. The activity took place under the supervision of Dr. Eman Al-Harthi and Dr. Jihan Ouf.